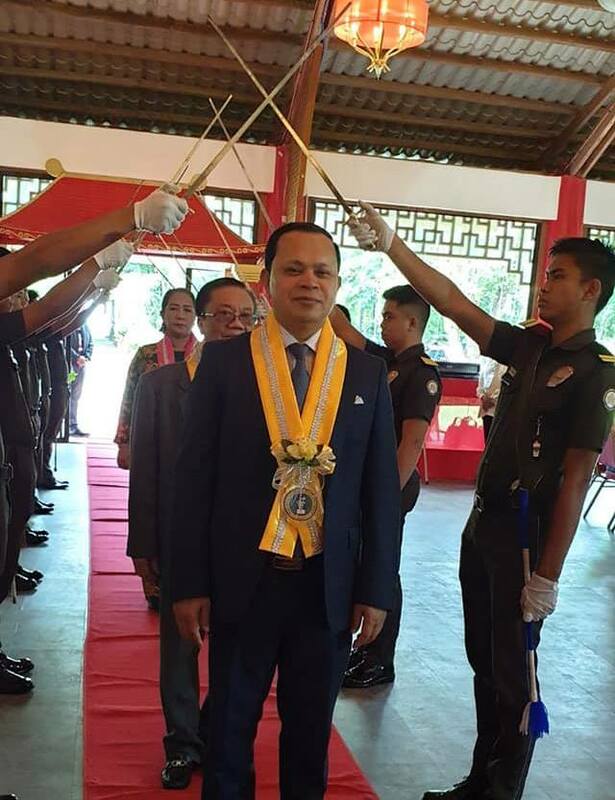 Dr. Md. 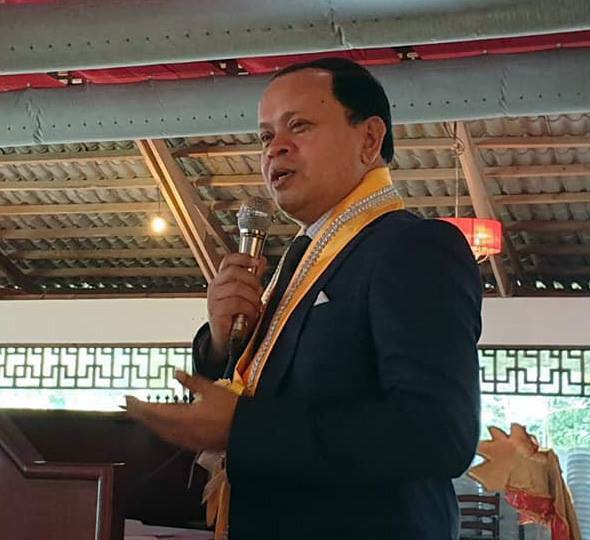 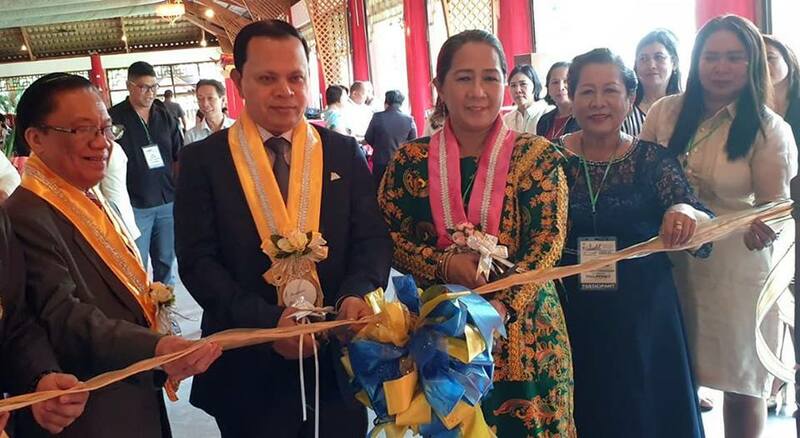 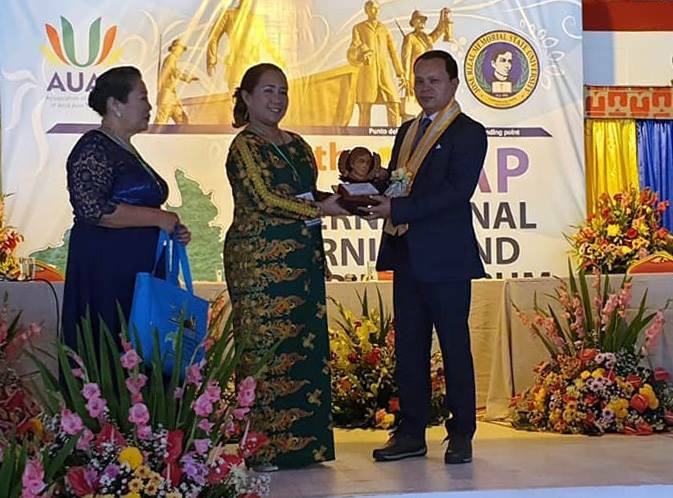 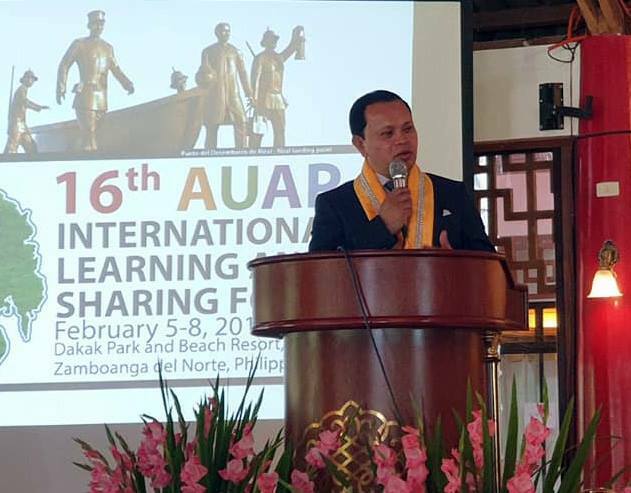 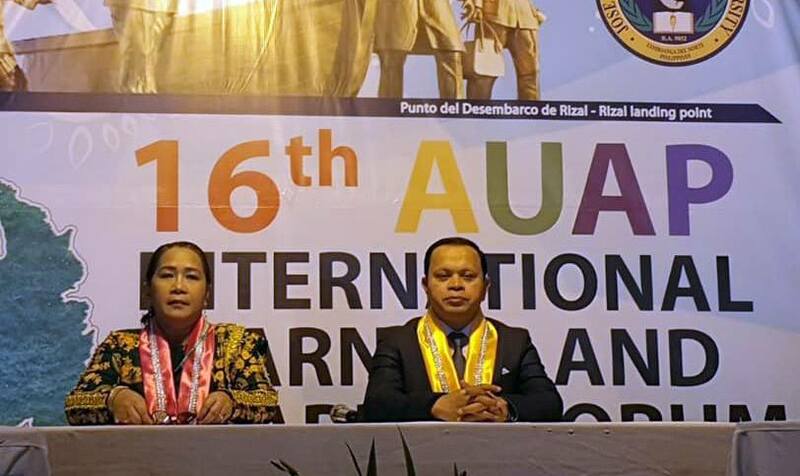 Sabur Khan, Chairman, Daffodil International University and 2nd Vice President of the Association of Universities of Asia and the Pacific (AUAP) inaugurates the 16th AUAP Learning and Sharing Forum as Chief Guest on February 5, 2019 in Philippines hosted by Jose Rizal Memorial State University (JRMSU), Philippines. 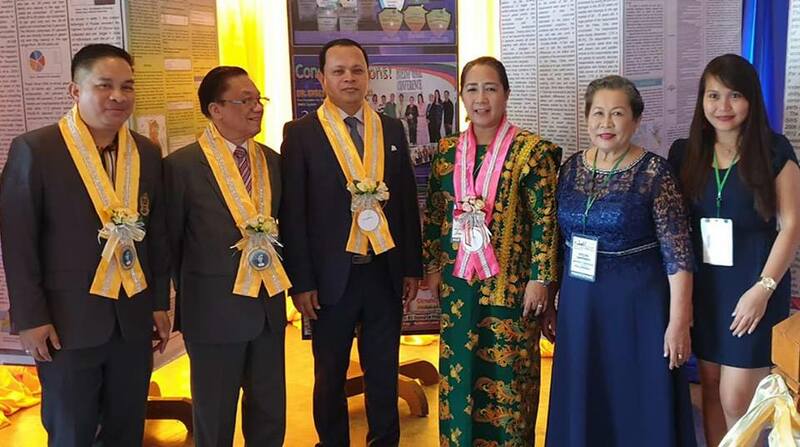 Dr. Khan has presented his keynote speech with the title “Technology and Digitization of Higher Education in Asia-Pacific Region: Special Reference to Fourth Industrial Revolution”.